I'm back with my June book reviews, the last catch up book review post! Whew! 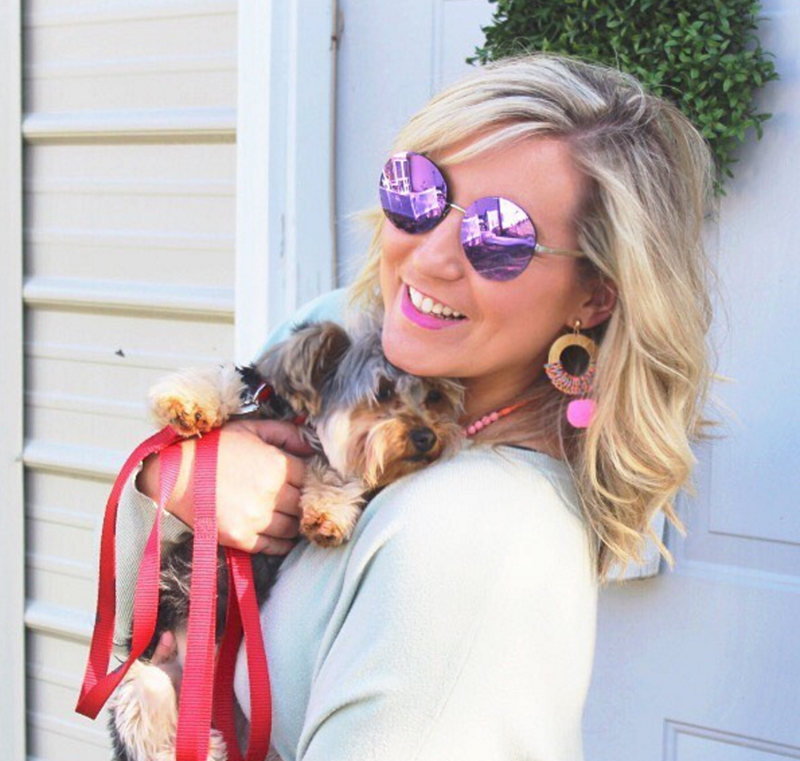 Let's throw it back to the beginning of the summer and what I read during those long, carefree days of lounging outside and not worrying about work! I've really gotten away from young adult books even though this used to be my favorite "genre." 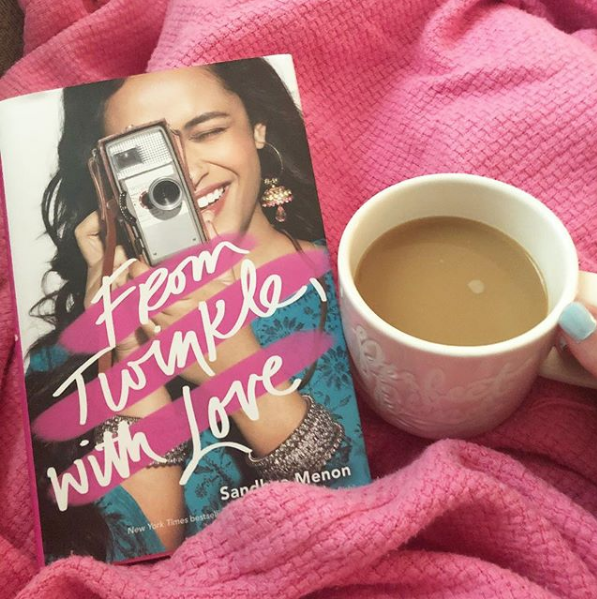 Last year I read When Dimple Met Rishi by Sandhya Menon and loved it, so I was eagerly anticipating her newest release, From Twinkle with Love. Both books are just light hearted contemporaries with a good message and some romance mixed in. I loved this one, but not as much as Dimple. 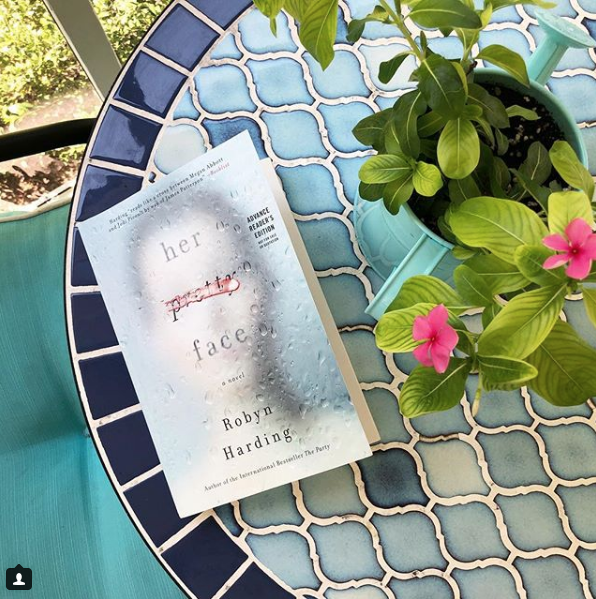 I was thrilled to receieve an ARC of Robyn Harding's newest book Her Pretty Face. 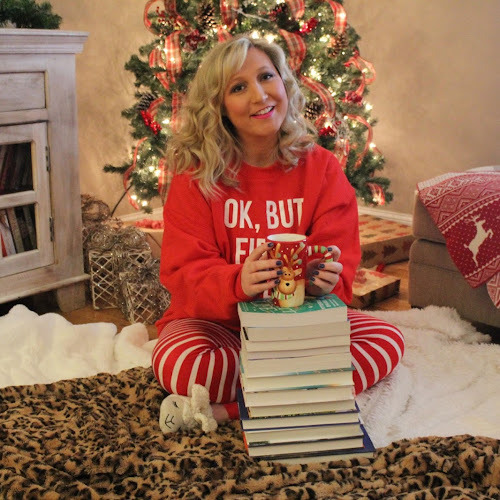 I read The Party back in December and absolutely LOVED it, and this one is soooo good too! It's a thriller about two friends who are hiding secrets from each other...one is a murderer! 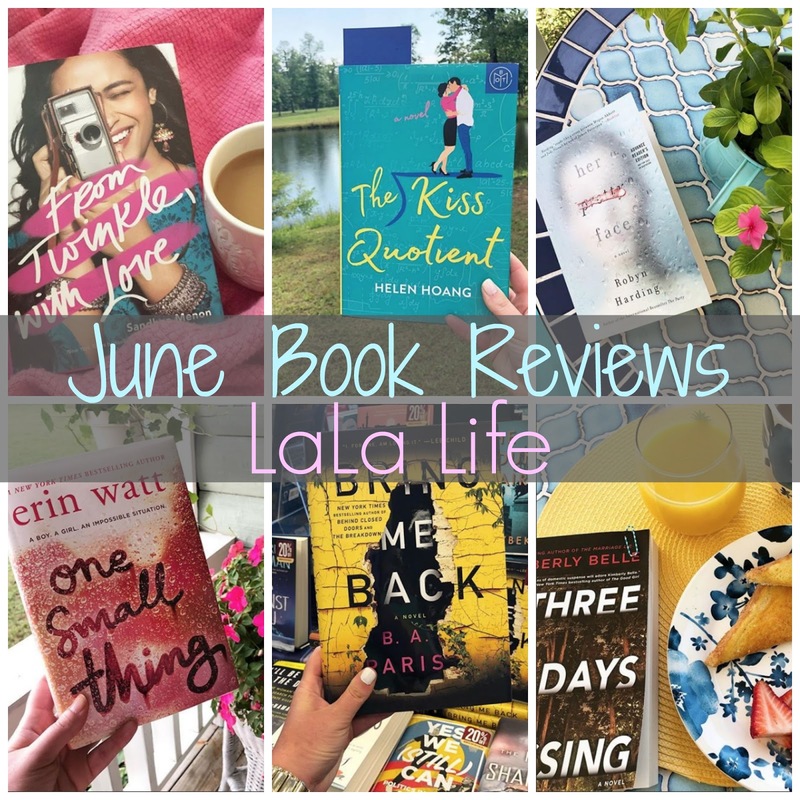 If you loved Big Little Lies, you'll like this one too! 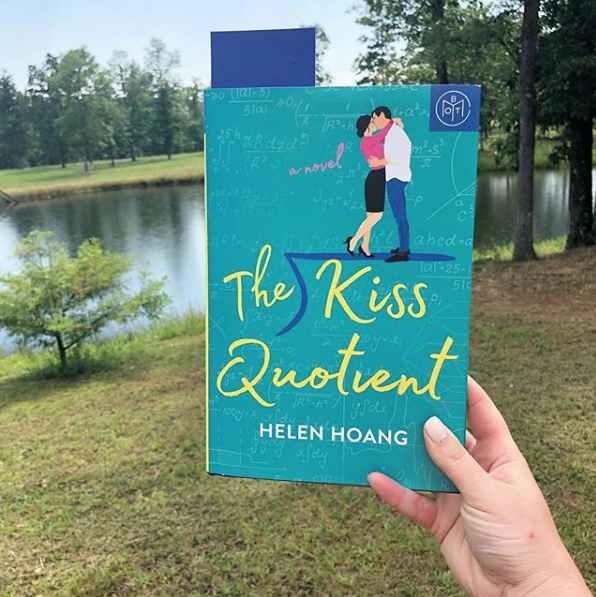 Y'all know I'm forever on the hunt for the next Hating Game (my favorite romance) and with all the hype surrounding The Kiss Quotient by Helen Hoang, I had high hopes that this one was going to be it. I really liked it, but it wasn't The Hating Game level. It was a bit too heavy in a certain element (if you've read it, you know what I mean! ), but it was still a cute story that I recommend. 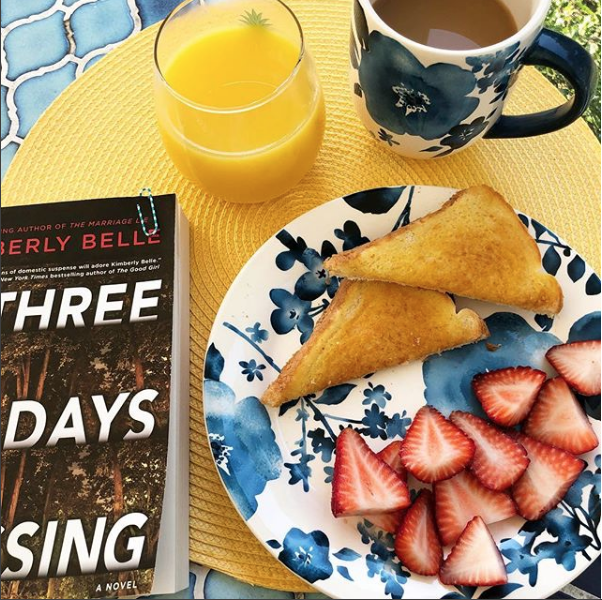 We read Kimberly Belle's thriller The Marriage Lie last summer, so I was anxiously awaiting her newest read, Three Days Missing. I liked this one, but not nearly as much as The Marriage Lie. This one is about a little boy who goes missing on an overnight field trip in the woods. 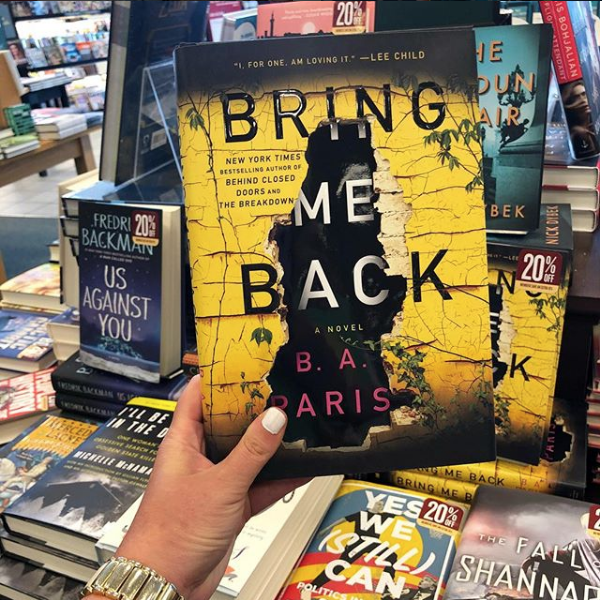 BA Paris is one of my favorite thriller writers, I was knew I had to read his newest one, Bring Me Back. I LOVED this one, but I know a lot of people aren't that impressed with it. I thought it was written really well though! 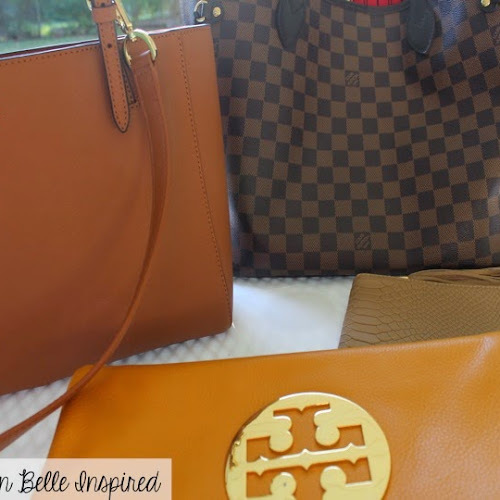 If you haven't read anything by BA Paris, I recommend Behind Closed Doors first! 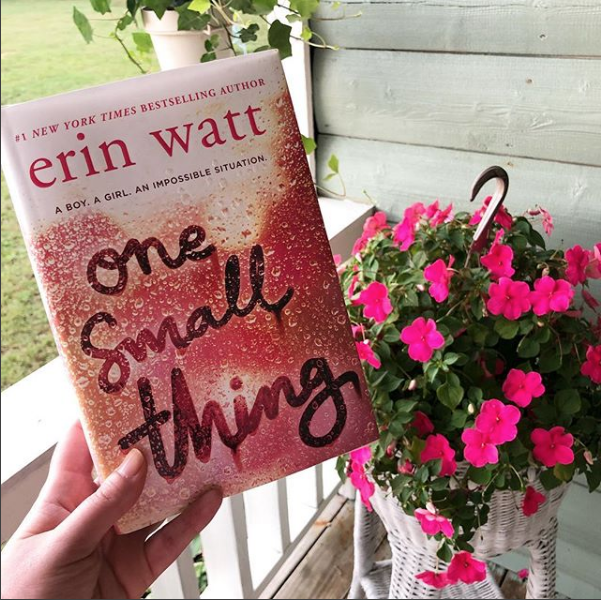 And then the last book I read in June was Erin's Watt's newest release One Small Thing. Erin Watt's book from last year When It's Real was my favorite book of 2017, so I had high high hopes for this one, but I just didn't love it. In fact, I had no clue what it was about now that three months have passed since reading it. That should tell you something! 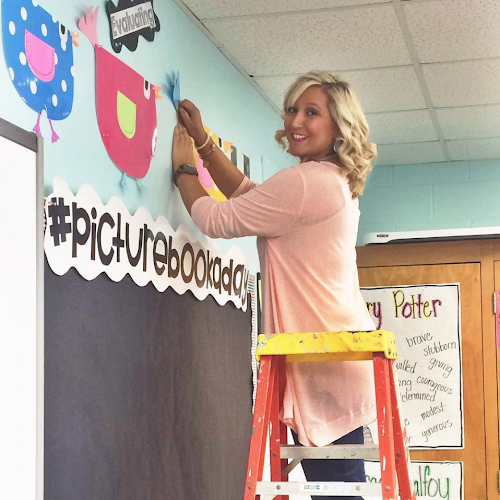 It just wasn't the book for me, but please please check out When It's Real. So so good!